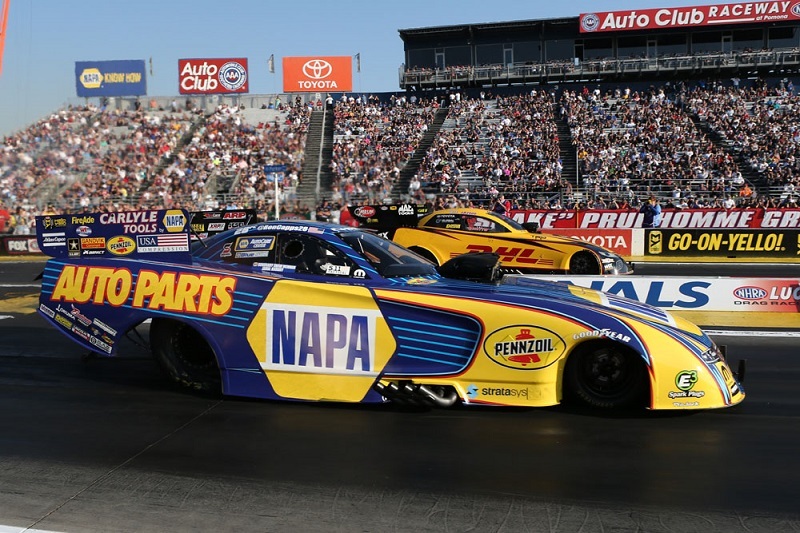 Ron Capps and the NAPA AUTO PARTS Funny Car team were impressive during qualifying for the 54th annual Auto Club NHRA Finals, posting a 3.848-second pass in the final session for Capps to stake his claim on the No. 1 spot. 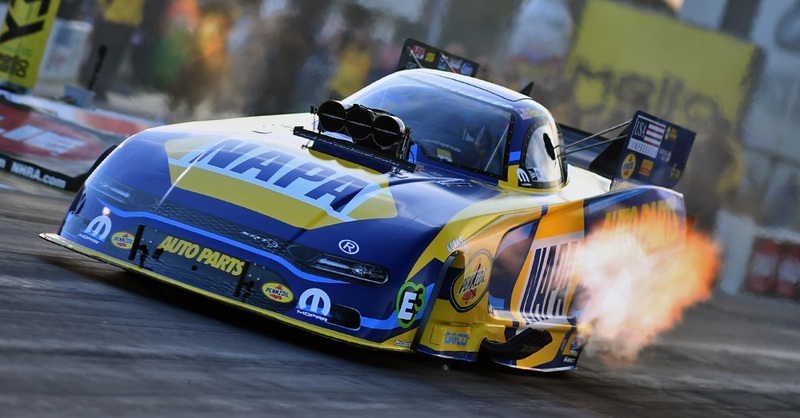 The 2016 world champion made three runs in the three-second range on race day but was edged out by the newly-crowned 2018 Funny Car champion during the semifinal round. 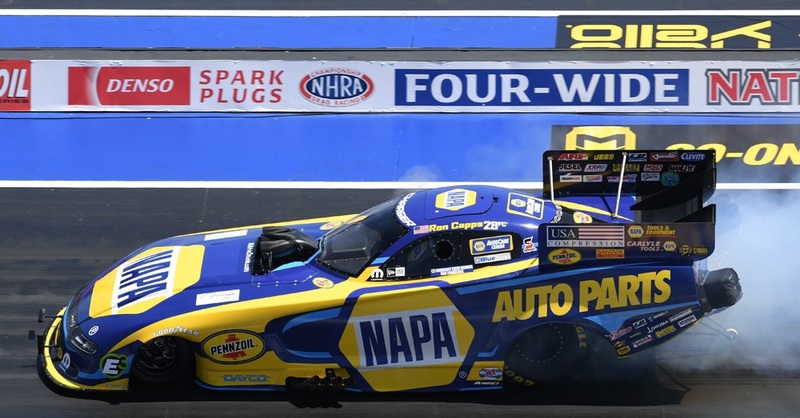 Capps finished the season ranked fourth in the NHRA Funny Car standings. The driver of the NAPA AUTO PARTS Dodge Charger R/T faced No. 16 qualifier Ray Martin in the opening session of race day. 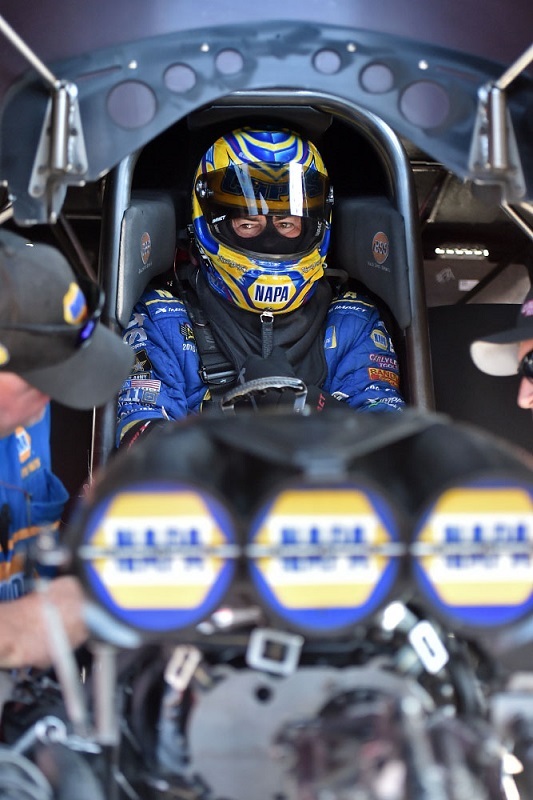 Capps had the advantage of a bye run when his competitor encountered mechanical issues on the starting line and was unable to make the run. In the quarterfinals, the SoCal resident faced fellow California native, Shawn Langdon. 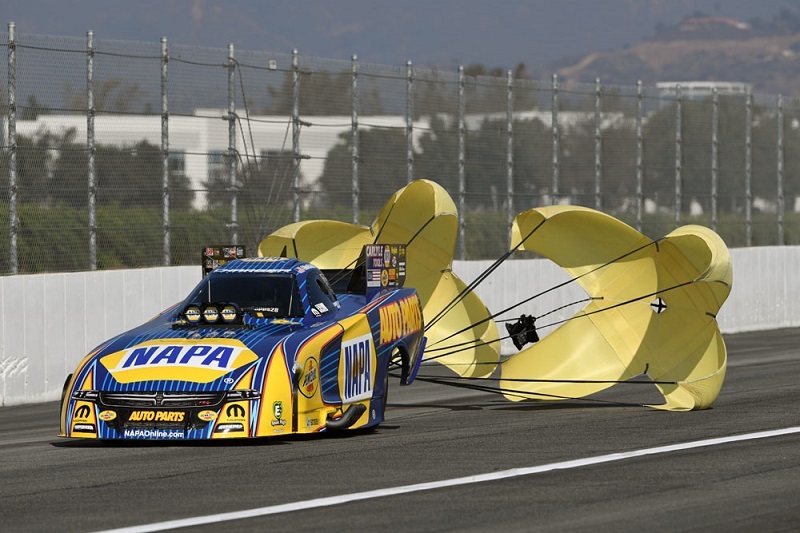 Capps powered the NAPA Dodge down the track in 3.921-seconds to take the win against Langdon’s 3.967 E.T. 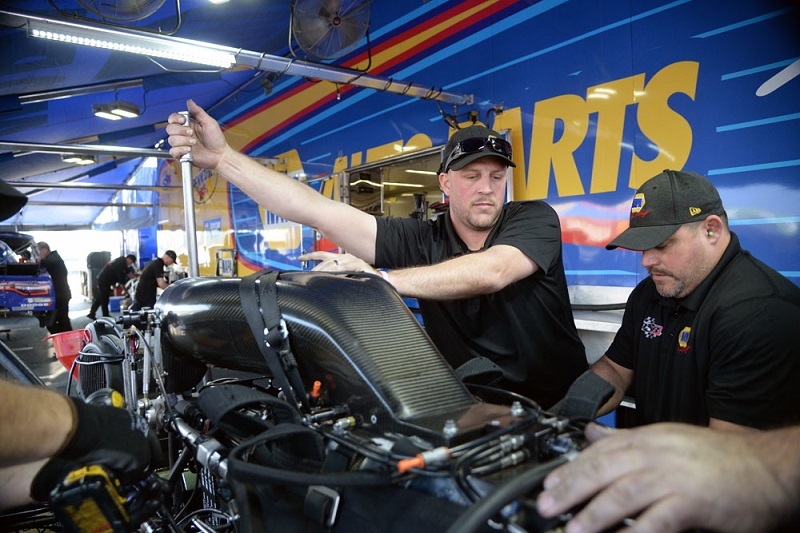 The 2016 Funny Car world champion drew newly crowned 2018 champion J.R. Todd in the semifinals. 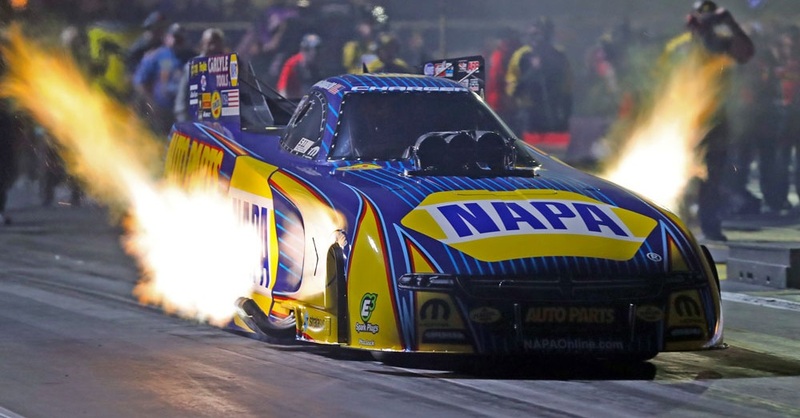 Capps gave it a solid effort, maneuvering his 11,000-horsepower machine down the Pomona track in under four seconds for the sixth consecutive time, but was unable to defeat Todd’s 3.889-second run. 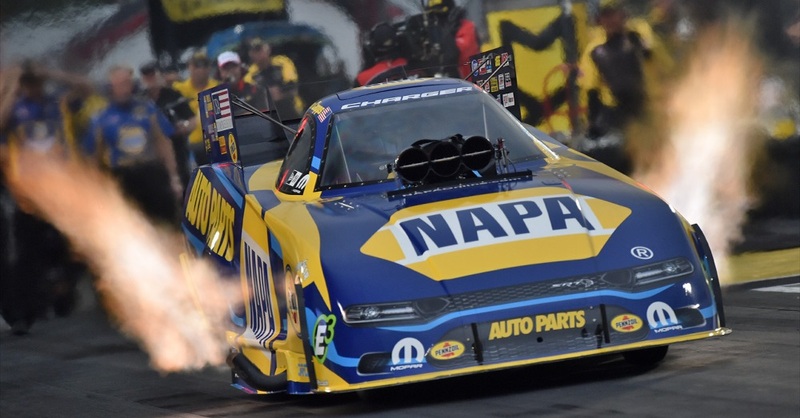 Capps and the NAPA AUTO PARTS Dodge Charger R/T Funny Car team close out the 2018 season ranked fourth in the Funny Car standings and having collected three Wally trophies and 36 round wins. 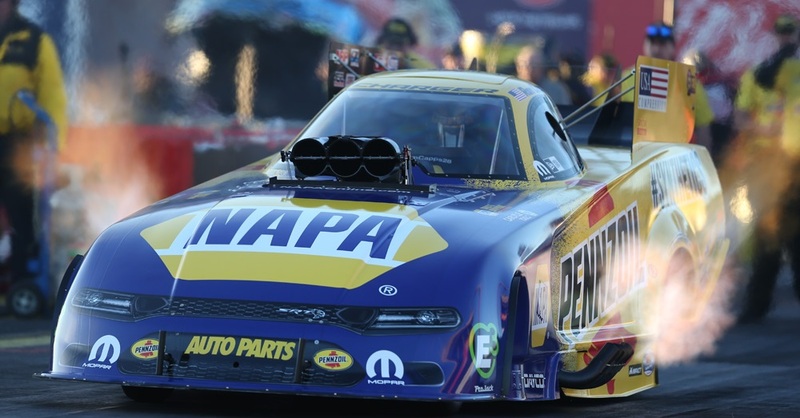 The 2019 NHRA Mello Yello Drag Racing Series season kicks off February 8-10 in Pomona, California. 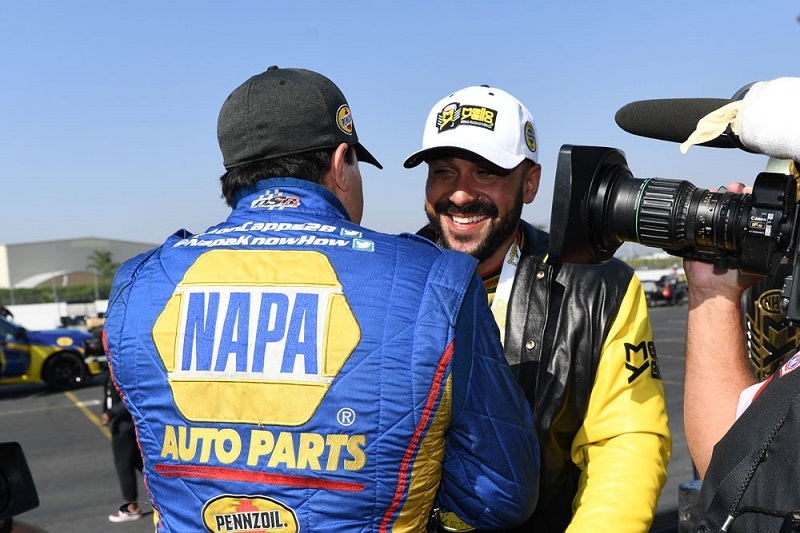 2018 NHRA Mello Yello Series Points Standing / Total: 4th / 2,510 pts.